When child is born every parent are curious about their baby about his crying, laughing, shouting, uttering a word, crawling almost about everything but most effectively when he take a first step it is ‘Awe’ expression on their face. Same way when smaller business start there promotion online audience is curious for a moment, but maintaining there curiosity and later converting it into trust is a biggest challenge, Although this challenge is not new for Small Business but though Morden platform a single person can make this challenge into attention seeking media through Social Networking sites. Here we see how we can convert challenges into opportunity. ‘A’ for Apple ‘B’ for Blog! Blog is an alternative for site for smaller businesses and easy to update. Creating a blog is the easiest way of start writing about your business. There are many online tools available for you to create your blog like Blogger, WordPress ,blog dash and Tumblr. You might have already known all these things and probably you must have used one of them. 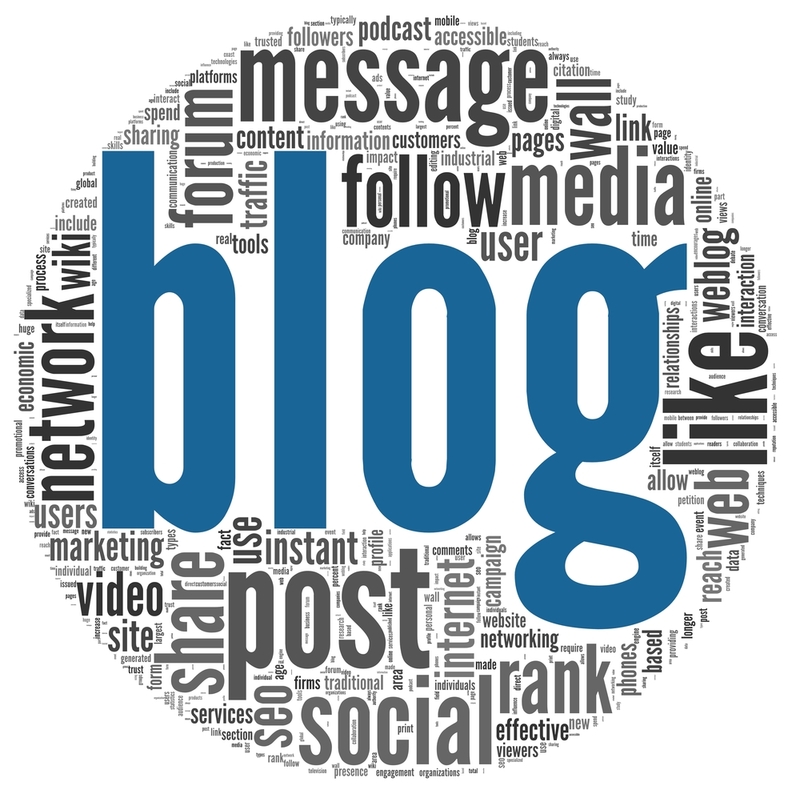 Creating a blog is not a big deal, keeping it alive with fresh content on regular basis is! Write about your work on the blog. Writing about the industry, markets, products, and services provided by you, their expertise. When you start writing, and you will get a lot of ideas. For best results, keep the blog relevant to your site. If you do not have a website, however, the appropriate domain name registrar for this blog lasts.
. Encourage people to participate in your page. Answer all the questions. And the greatest number of people involved in the creation of many opportunities for you to get to work. In addition to getting a job, is your brand known by many people. In the URL of the Facebook page in the village and asked business people to visit. More offers and trades on his own ads . Do not be discouraged if you have a lot of love from the first page. When you hold a contract with the numbers grow with the passage of time. Twitter is a micro - blogging service where you can send short messages (160 characters). This is a great place to get linked to a lot of people in different parts of the world. Once you start on your own, and important for the short and sweet image and AV. Assessment of people rely on these two things. When you share valuable content, and people will follow. The largest number of followers you have the best view to get your brand. You can send links and photos on Twitter. You can also communicate with others on Twitter with @ mentions or direct messages. To send a direct message, it must be others following. I have seen people from under 100 followers in 2008, to reach 100K. When you have a large number of people who follow you, the message is sent to reach a large number of people. Be careful to avoid by preventing spammers when you are. # Use of the others to find you when searching Facebook. When done correctly, can achieve and develop your business with Twitter. Kids grow up thinking ‘G’ for ‘Google’ but I am not from young generation who learn same in kindergarten but I have learn ‘G’ for ‘GIANT’ and even GIANT or GOOGLE both words are same although for social networking people use Facebook but Google force you to use G+ and you just can’t ignore Google. Although G+ is shadowed by other social network but G+ have wonderful integration with Google products and Google Profile is a key. So Creating G+ page automatically put URL business part of ecological bio-cycle of internet. Create a Page and create a nice attractive cover page express your audience about your businesses .G+ give you very rich environment for social presence and sharing option. Post your ideas, offers and deals through Google offers you can add coupons to Google account and accept payment though wallet. Don’t get demotivate if you don’t have good response on G+ page. Always focus on content crowed will follow rather than having quantity audience have quality customers. Consistency issues and social media you must use your account to send a new message, and interact with the public on a regular basis. And work to improve vision by producing and in cyberspace. I suggest keeping a plan to do all the work. It should not be moved from their business activities. More importantly, you should take the time to read the content. Subscribe to the best source for your industry and regularly monitored. I have registered my Google Reader and I use feedly read. Feedly is a good tool to read your online registration easy. And also make it easier for the distribution of location.